Never one to disappoint, I present the second installment of our Paris exploits. 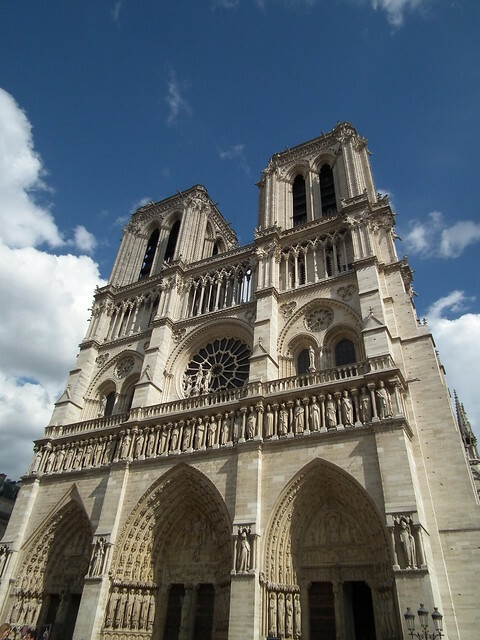 Today I bring you the beauty of Notre Dame de Paris, the majesty of the Arc de Triomphe, and the romance of la Tour Eiffel. 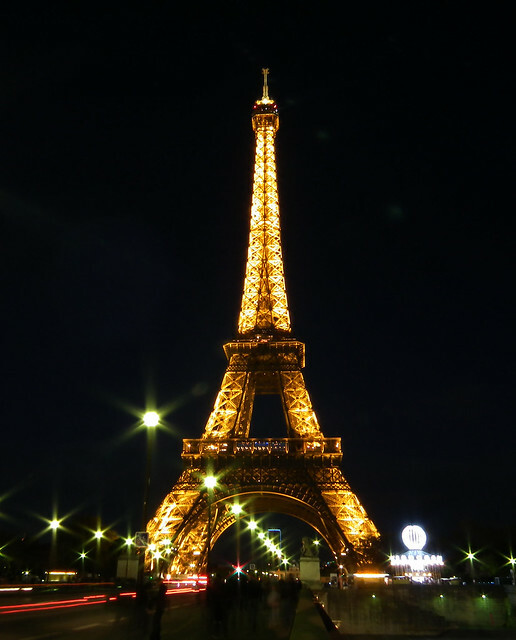 There are some regular tourist haunts that are just not worth the time, but none of these Paris monuments are on that list. Each and every one has earned it’s position on places to see before you die. 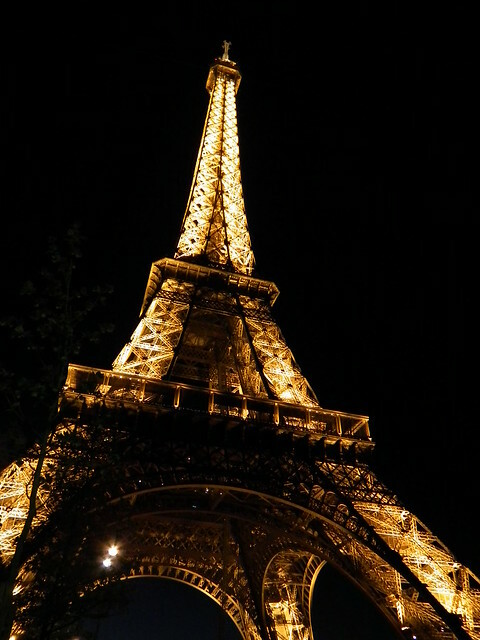 A life without Paris is a life unfulfilled. 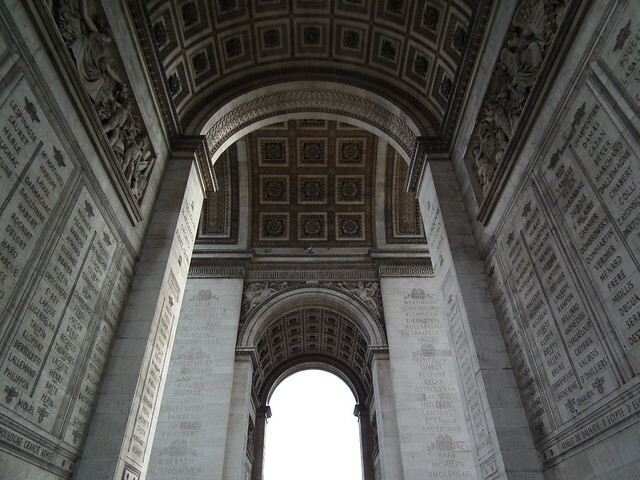 What is your favourite Paris landmark? 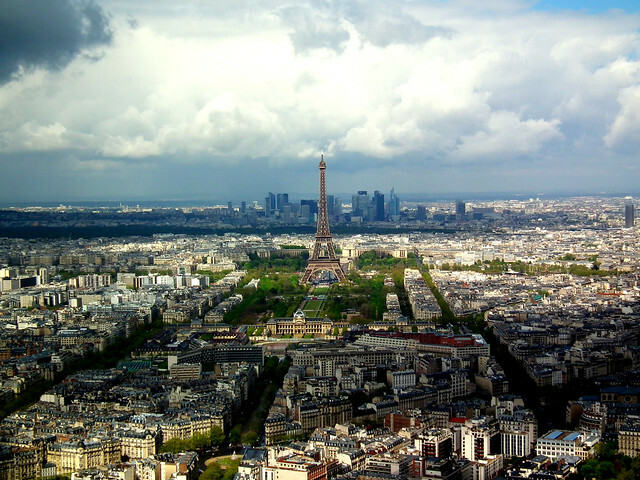 Don’t miss the first installment of Paris, je t’aime, or my ode to Parisian food.